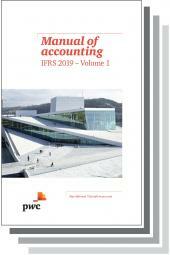 PwC's Manual of Accounting IFRS 2019 provides practical guidance on the IFRSs issued by the International Accounting Standards Board (IASB). 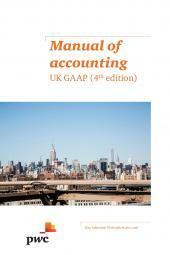 Why should you buy Manual of accounting IFRS 2019? 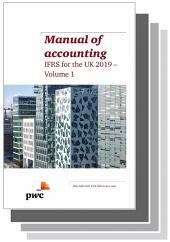 Written with input from over 100 members of PwC's Global Accounting Consulting Services' authoring team, it delivers extensive insight based on the firm's IFRS experience around the world.